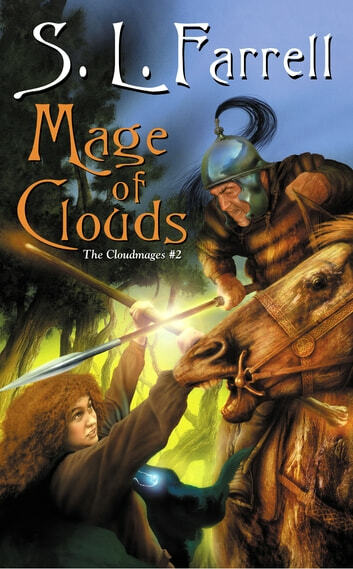 DAW continues the "vividly depicted" (Publishers Weekly) epic series that began with Holder of Lightning. 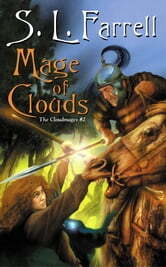 Mage of Clouds: The Cloudmages #2 opens 17 years after the end of Holder of Lightning. Jenna MacEagan has been Banrión since the end of the devastating war with the other Tuatha, and an uneasy peace has held. But now Jenna's daughter Meriel is about to become a pawn in their enemy's bid for power.